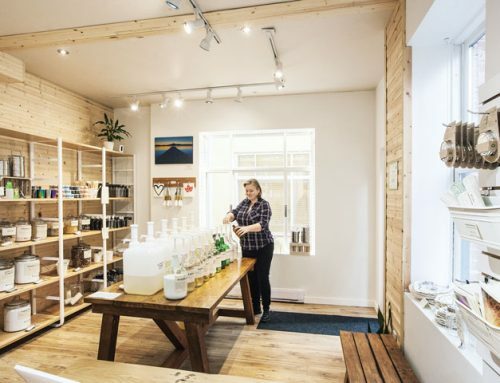 The zero-waste movement is growing on Vancouver Island. Ceilidh Millar, Chek News, reports. 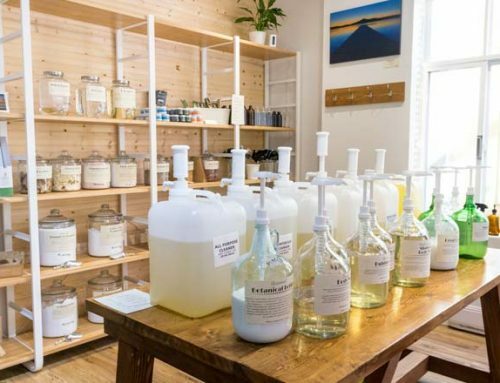 The store at #10 – 532 1/2 Fisgard St. in Victoria sells all-natural cleaning, beauty and cosmetic products in bulk. 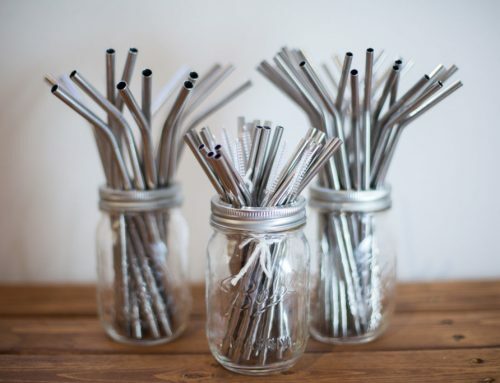 Customers must bring their own clean jars, bottles and containers or purchase one from the store. 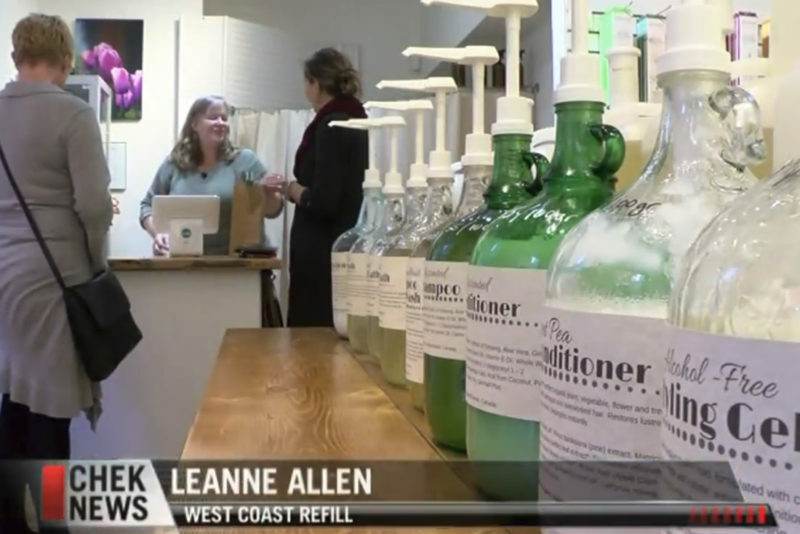 “We’re trying to eliminate single-use plastic packaging from entering our landfill,” said owner Leanne Allen. The clean containers are weighed, filled with product and then weighed again. The price is determined by the volume of product purchased. 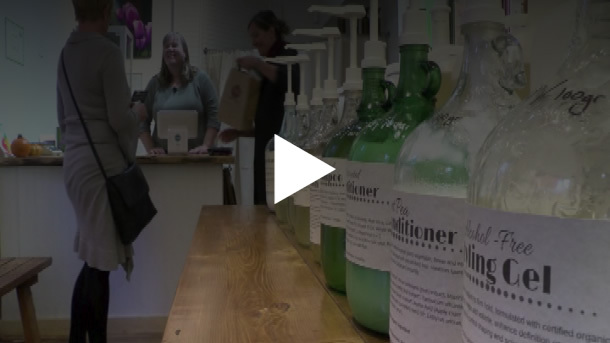 The store sells everything from soap, to all-purpose cleaner and hairspray. 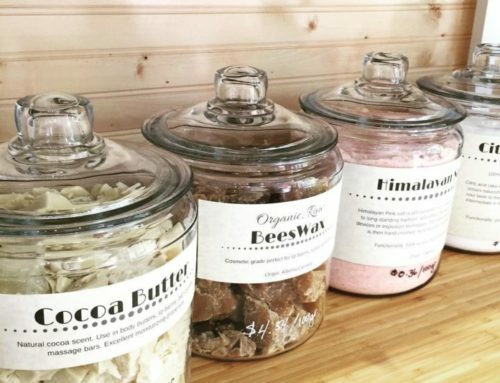 Allen has also introduced a “take a jar, leave a jar” program for customers who forget their reusable container. “People can bring anything they find like apple cider bottles, pickle or mustard jars” explained Allen. 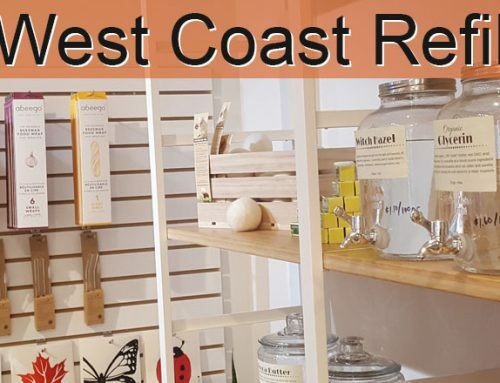 The store has adopted a ‘zero-waste’ concept that several municipalities in the Capital Regional District are considering with single-use plastic bags. “This is the next step in moving towards a bylaw that significantly reduces plastic bags,” said City of Victoria Mayor Lisa Helps at today’s city council meeting. After a public consultation last week, Victoria city council voted in favour to consider a bylaw proposal that would eliminate single-use plastic checkout bags. If passed, Victoria would join a growing list of North American cities to ban plastic bags like Seattle and Portland, as well as the entire state of California. “There are entire countries that have banned not just plastic bags but all disposal plastics, like Rwanda and Keny,a” said Allen. According to the city, more than 17-million plastic bags are used every year in Victoria alone. A ban would force customers to use paper bags or bring their own reusable bags. Allen believes the ban should have been introduced years ago. City council will revisit the bylaw amendment on December 14. 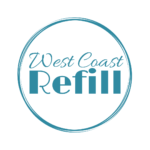 West Coast Refill is one of Vancouver Island’s first stores to eliminate single-use plastic packaging.